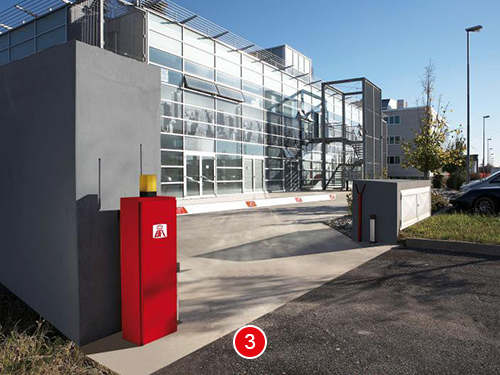 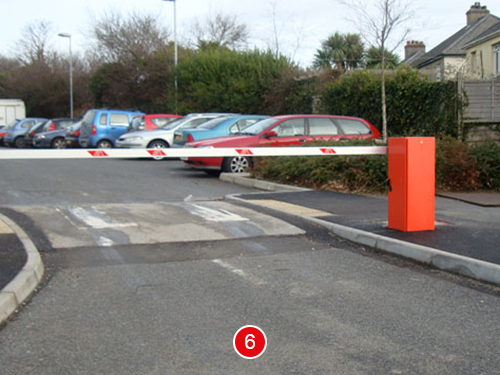 B.E.C has many years of experience in the field of parking barriers and traffic control systems. 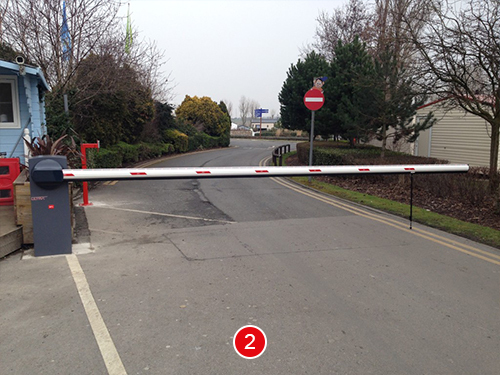 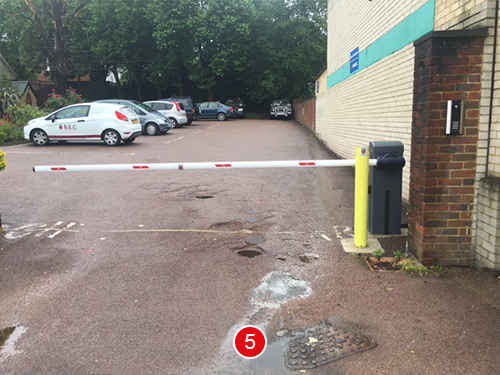 Its automated barriers, bollards, access control and pay stations can be combined to provide highly effective traffic management for applications that include office parking, residential developments and commercial car parks at locations such as shopping centres, airports and leisure facilities. 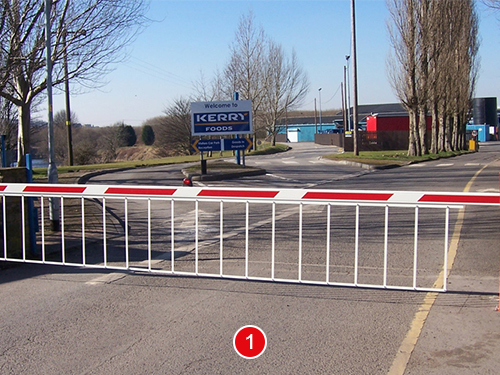 B.E.C also take care of the power supply to part P regulations and all associated groundworks. 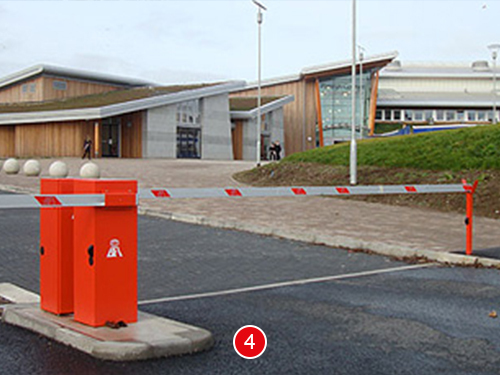 Barriers can be controlled via remote key fobs, card swipe or proximity cards/tags, biometrics,coin or tokens, underground entry/exit loops, wired or wireless entry systems.